I know that you are not tech junkie like me and hence you won’t spent your time on almost anything that is new. From Orkut->Facebook->Twitter and Now-> Pinterest. 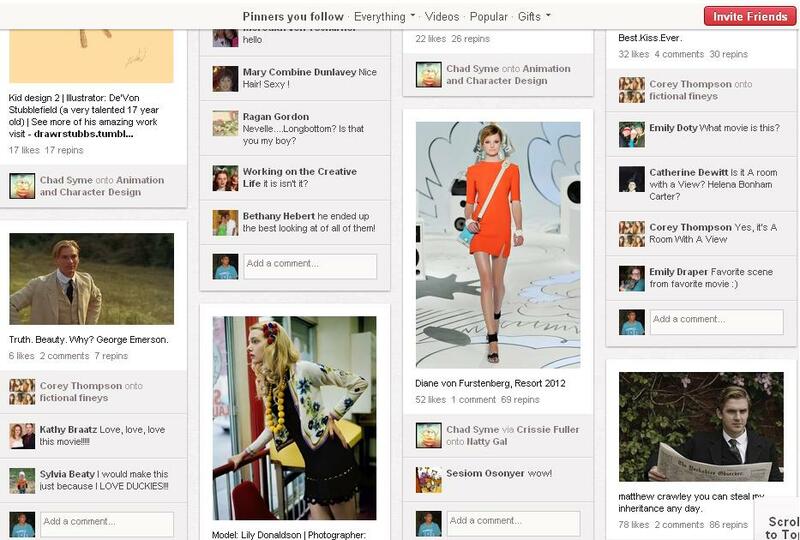 “Pinterest is a virtual pinboard. Pinterest allows you to organize and share all the beautiful things you find on the web. You can browse pinboards created by other people to discover new things and get inspiration from people who share your interests. Pinterest hit 11.7 million unique monthly U.S. visitors, crossing the 10 million mark faster than any other standalone site in history. Pinterest is currently on invite basis. It does not allow instant registration. So if you sign up for the invite on their homepage it will take a day or two to send you the invite to register. If you do not want to wait, leave your mail-id in the comment section and i will shoot you instant invites. Previous Post Why Google Plus ? I have send you the invite.